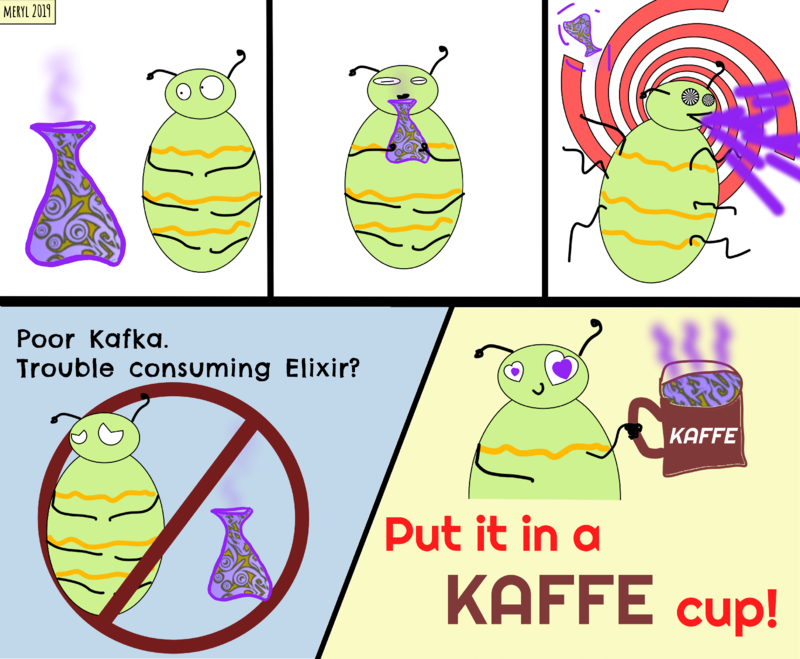 In this codealong, we’ll build a simple Elixir application and use Kaffe to connect it to a locally running Kafka server. Later we’ll cover a couple of variations to connect a dockerized Kafka server or an umbrella Elixir app. Say we want to keep an activity log for users. Every time a user triggers an event on your website — logs in, makes a search, clicks a banner, etc. — you want to log that activity. You also want to allow multiple services to access this activity log, such as a marketing tracker, user data aggregator, and of course your website’s front-end application. 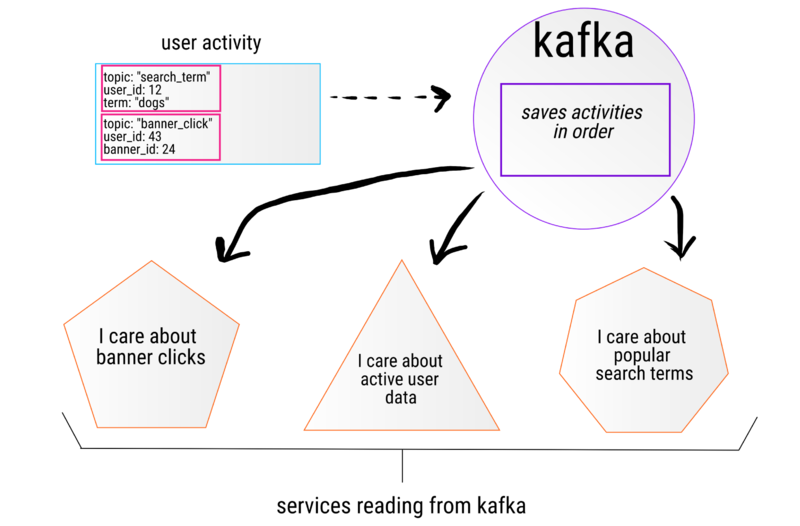 Rather than persisting each activity to your own database, we can send them to Kafka and allow all these applications to read only what they need from it. - leader/replica: these are types of partitions. There is one leader and multiple replicas. The leader makes sure the replicas have the same and newest data. If the leader fails, a replica will take over as leader. Note: function to accept Kafka messaged MUST be named “handle_message”. This should have given you the basic setup for you to start exploring more of this on your own, but there’s lots more you can do with Kaffe so check out sending multiple messages, consumer groups, etc. If you come up with any more troubleshooting errors you’ve solved, I’d love to continue adding them to what we’ve started here. Thanks for reading! 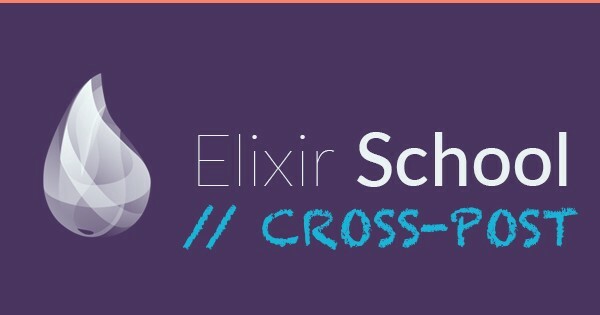 Want to work on a mission-driven team that loves illustrated codealongs and working in Elixir? We’re hiring!